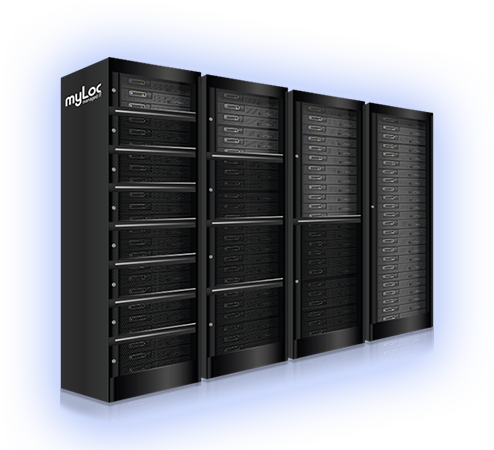 NEW AT MYLOC SECURE THE NEXT GENERATION OF DEDICATED SERVERS! 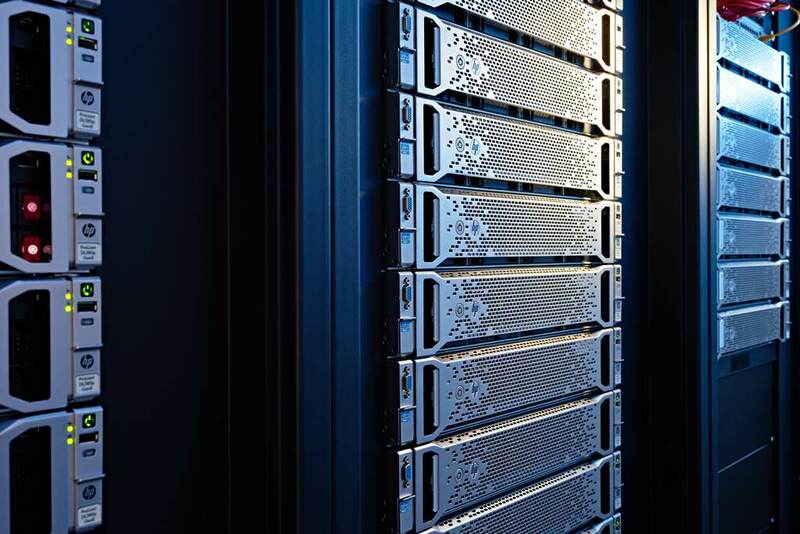 Thanks to our own data centers in Dusseldorf we are ideally positioned and put your projects in accordance to German data protection guidelines and laws. 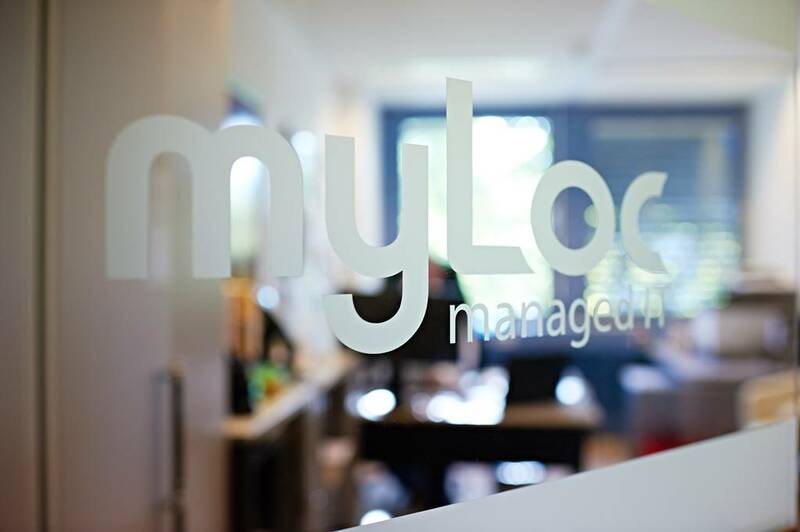 All hosting products of myLoc will be provided as well as hosted in a German datacenter. 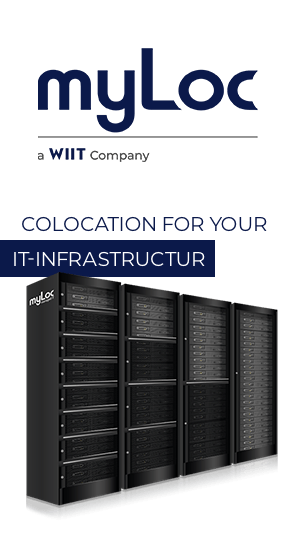 myLoc offers cheap storage space for your IT infrastructure. 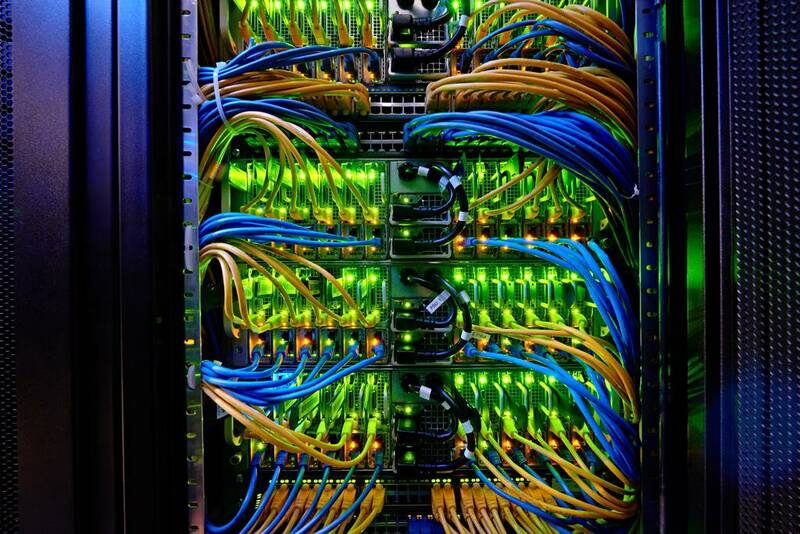 Starting with an eight rack through racks with 46 rack units to your own rack modules and cages. 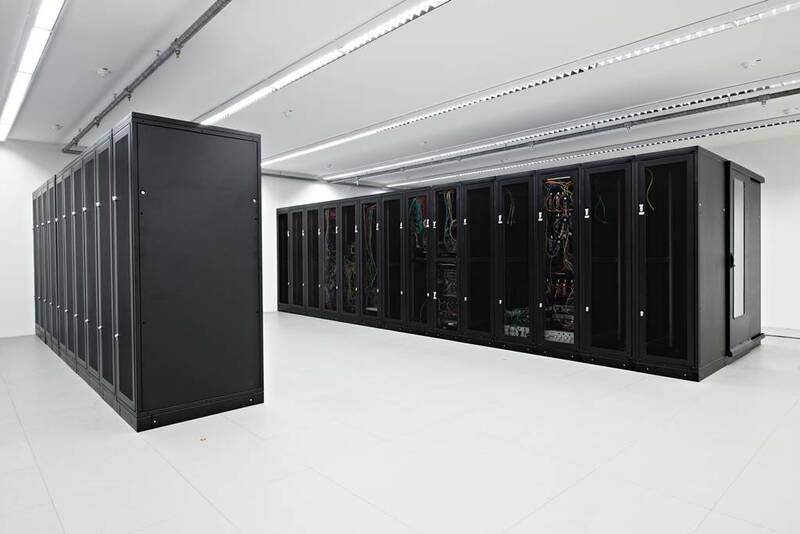 With the new multi-site racks, we also offer redundant colocation scenarios. 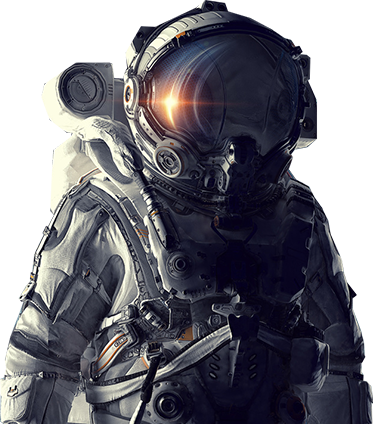 In the new field of server hosting, you will find our products of vServer, root server and dedicated HP-branded servers.  These products are complemented by fully managed servers including firewall, DDoS protection, and spam and virus protection. 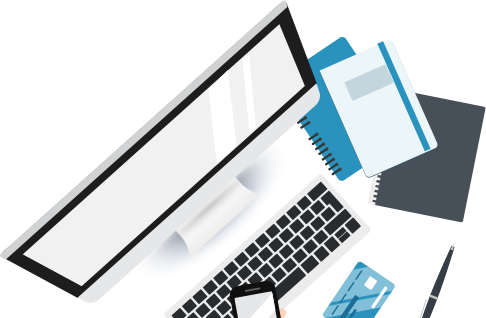 In the field of managed hosting, you find our customized solutions tailored to your IT infrastructure. In us you will always have a direct point of contact. 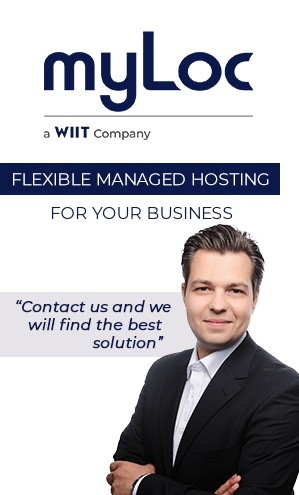 Find out now about managed hosting solutions! 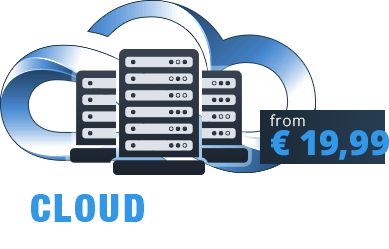 You will find new and innovative cloud solutions in the field of Cloud hosting. 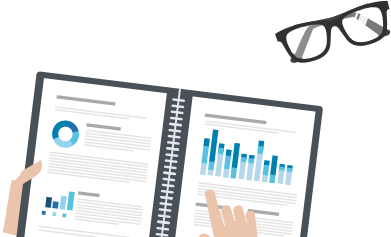 We offer you the new Microsoft Azure Stack solution as Infrastructure as a Service in our data center. Find out more about our Azure. Our goal is to provide you with a perfect blend of individuality, maximum reliability, transparent costs and the best value for money. 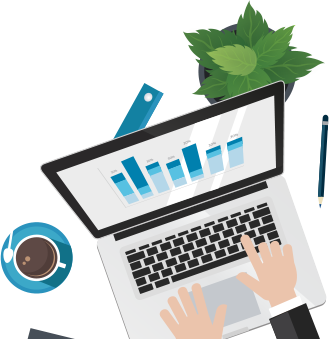 We look forward to developing your customized solution with you at an excellent price!